Grace. What a liberating, yet empowering word. Has God’s grace happened to you? Perhaps a better question: Is God’s grace happening to you? 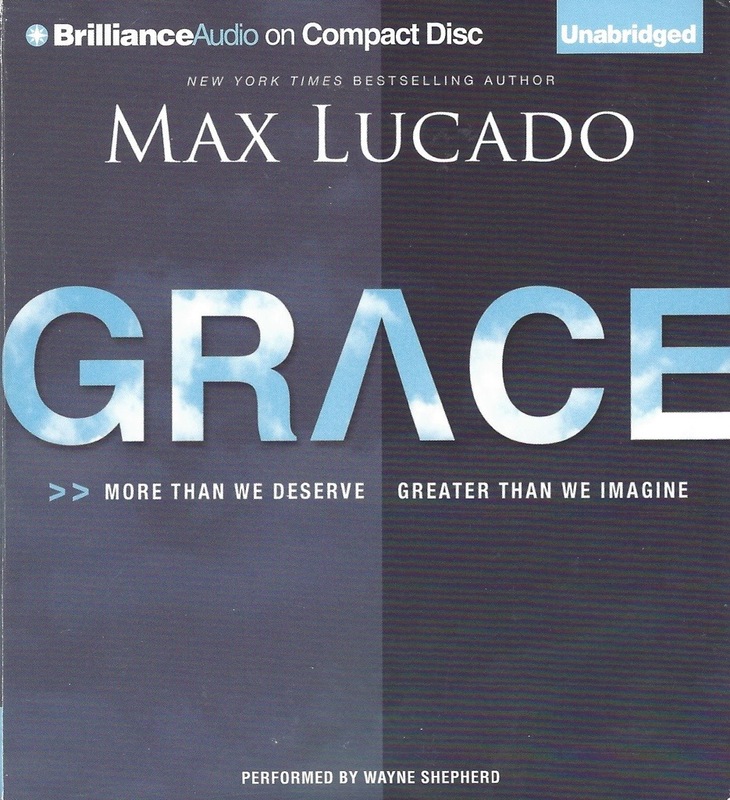 Max Lucado addresses that last question extensively in his book, Grace: More Than We Deserve, Greater Than We Imagine. The book refreshed me like the blast of a cool breeze in these hot summer days. Lucado reminds us that grace isn’t simply a classic theological concept. It’s not something that happens at just one point in our lives. It’s not our pass to go on living the life we’ve always known. God’s grace has been, and always will be, about change. A seed needs soil to change into it’s latter, uncompromising stance–a tree. Likewise, our spiritual seeds remain planted in God’s grace, the ground zero of all spiritual growth. This soil will always be our base, the source of all our strength and hope. This entry was posted in Spiritual Journey and tagged book, book review, change, Christian, God, grace, Jesus, Max Lucado, spiritual, spiritual growth. Bookmark the permalink.